First of all what is MDM authority? 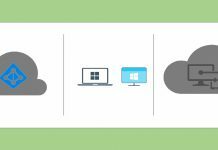 The MDM authority helps us to define management service that has permission to manage a set of devices (like Windows, iOS, Android and MAC OS). There are 3 type of MDM authority options (arguably). 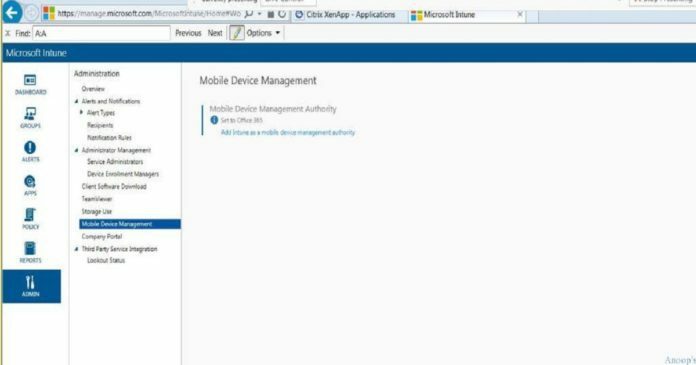 Once you set Configuration Manager/SCCM as the Mobile Device Management authority then no other service (arguably – Intune, Office 365) can be used to manage mobile devices. Changing mobile device management authority is always confusing and complex for IT admins. 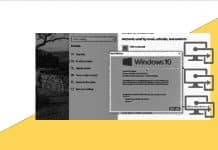 Resetting Intune and ConfigMgr/SCCM mobile device management authority can not be done without Microsoft CSS help. However, Changing Mobile Device Management Authority from Office 365 to Intune is straight forward as you can see in the Intune console below. We don’t have to call Microsoft CSS to reset MDM authority from Office 365 (O365) to Intune. Also, we don’t need to re enrol (already enrolled ones to O365) the devices if you are resetting MDM authority from Office 365 to Intune. In an another scenario, when you want to reset MDM authority from Office365 to ConfigMgr/SCCM then you need to get help from Microsoft CSS/Premier support or you can raise a service request from Intune portal. In this scenario, we need to re enrol the mobile devices. 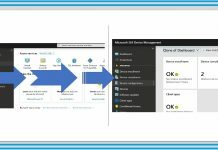 Changing MDM authority from Office365 to SCCM – Raise a service request/premium ticket with Microsoft. We should remove all the data from Intune tenant including applications, devices, users etc.. Devices need to re enrolled.